I was born in Charleston, SC, and all of my childhood memories involve being in the ocean or the water. I started surfing when I was 7 and competing at age 11 against all the guys in local SSC-ESA contests. 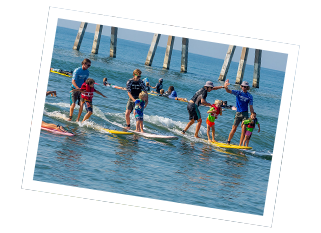 I was able to find success on the local, regional, national, and international competition levels in ESA, NSSA, SurfingAmerica, WQS, and other professional contests. As I grew older, I grew to love and appreciate surfing more and more as it allowed me to form lifelong friendships with people throughout the world and travel to destinations I'd never have dreamed of. I've been lucky enough to live on the North Shore of O'ahu for a winter, and also travel to some insane destinations like Australia, Maui, Puerto Rico, Nicaragua, and up & down the east and west coasts. Drastic knee ligament injuries have left me out of the water for months at a time (several different times), which effectively put a halt on my competitive aspirations. I relocated to Wilmington, NC at the end of 2015 where I am now also a real estate broker and photographer (if you can find me out of the ocean). Blake was raised in Wilmington, North Carolina and recently graduated from the University of North Carolina Wilmington with a degree in Environmental Studies. 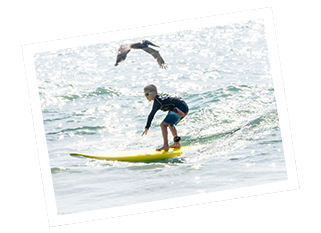 He has been an avid surfer for 10 plus years. He started surfing around age 13 and has not looked back since. “I have always been drawn to the ocean and was watching surf movies and playing “Kelly Slater’s Pro Surfer” video game before I ever stood on a surfboard, surfing ended up being even more fun than I expected!” says Blake. It is definitely a passion of his and something he tries’ to improve on whenever he is in the water. He frequently travels the coast in search of the best surf spot and highest quality waves. 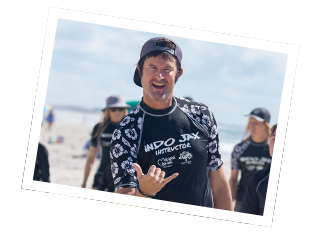 Blake has been a part of the Indo Jax® program for over 5 years. 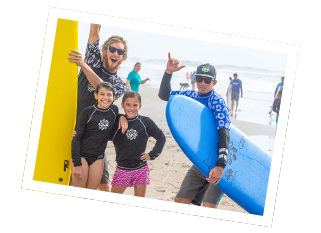 Blake says, “It’s the camaraderie and healing aspect that surfing provides that makes me love my job and surfing.” He has been a surf instructor, manager and surf coach, while also participating in past “Surfers Healing” events. 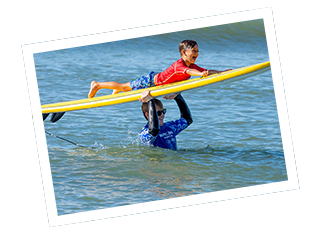 He is very excited to begin working with the surf team on a regular basis to improve their surfing fundamentally and competitively, all while enjoying the ocean at the same time.